You've never worn a masquerade mask like this before! 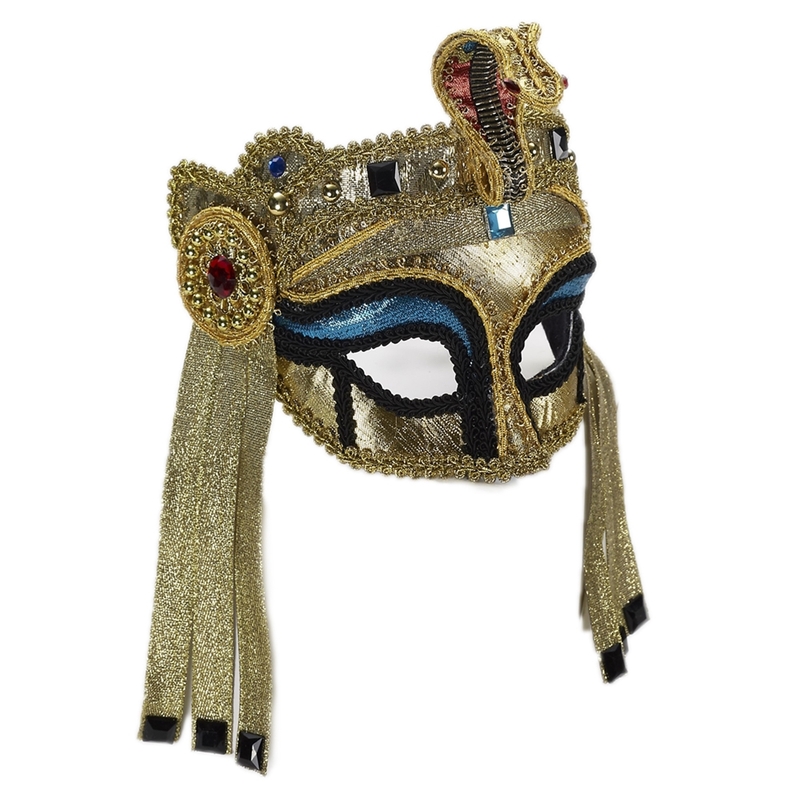 This Egyptian Female Deluxe Mask with Comfort Arms features an ornate design resembling Cleopatra, and includes the innovative clear plastic comfort arms that make it as easy and comfortable to wear the mask as a pair of glasses. 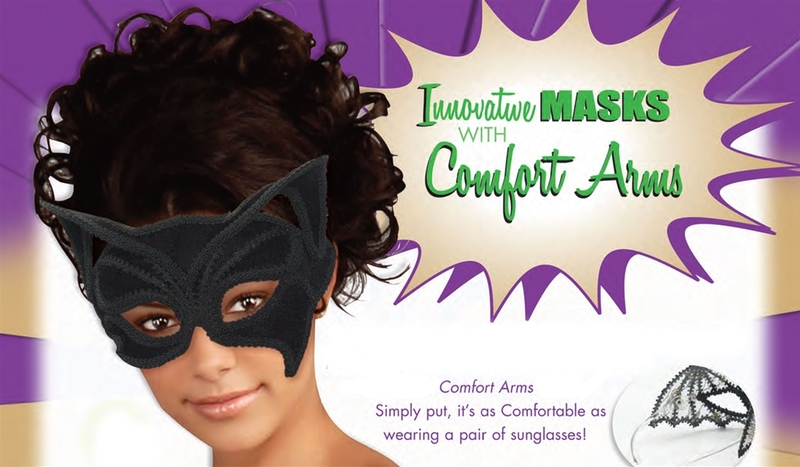 Now you can worry less about keeping your mask in place and more about partying the night away as Cleopatra at your Masquerade Ball, New Year's Eve party, and Mardi Gras celebrations.